Developed on international race tracks and used world wide in classic endurance racing. As used by Phase One and Team Force, champions of the 2013 and 2014 European Classic Bike Series. 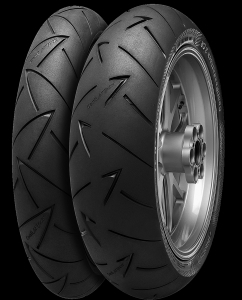 Black Chili Compound for quick warm up, short braking distances and excellent grip in wet and dry conditions. A lightweight racing polyester carcass for better feedback and use of the ContiRaceAttack Comp. 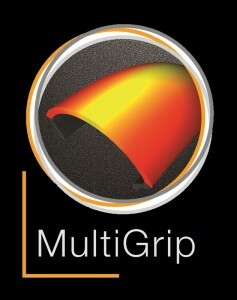 compound for even more grip. 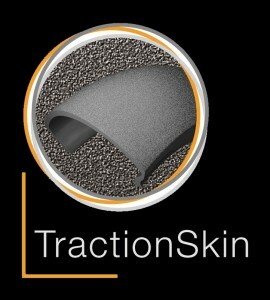 Traction Skin provides an extremely safe and short tyre run-in times. 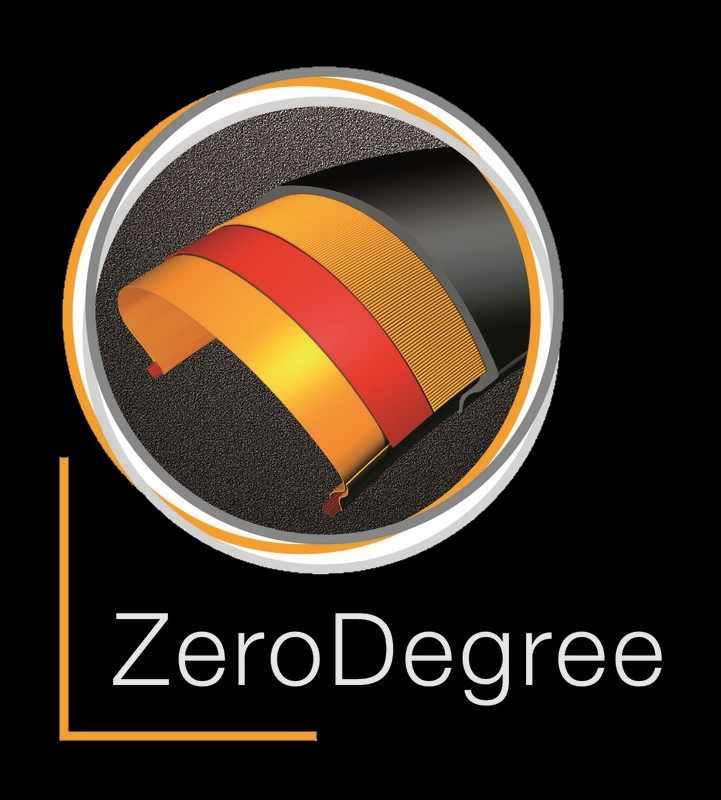 This is possible due to the revolutionary micro-roughness of the tread surface, which is the result of the new tyre mould coating technology which eliminates the need for tyre-release agents. Innovative tread pattern adapted from the Attack family with a progressively growing slick area in the shoulder area for more control and grip.